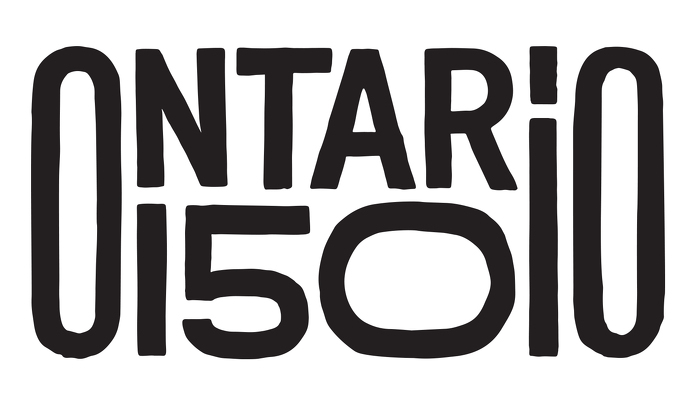 Newsroom : Join the Festivities and Celebrate Ontario's 150th Anniversary! Join the Festivities and Celebrate Ontario's 150th Anniversary! In celebration of Ontario's 150th anniversary, the province is supporting 367 exciting local initiatives -- including multicultural events, art exhibitions, sporting events and local food festivals -- that will bring people together to commemorate the qualities and values that define Ontario and revel in this historic milestone. Eleanor McMahon, Minister of Tourism, Culture and Sport, was at Yonge-Dundas Square in Toronto today to announce the recipients of the Community Celebration Program, which supports communities in hosting their own celebrations for Ontario's anniversary. Toronto, one of Ontario's historic capital cities, is one of many communities across the province receiving funding that will host a number of events and celebrations throughout the year. These will include My City My Six, a participatory public art project, and Miiyuu Pimaatswiin Series (meaning Living a Good Life in James Bay Cree), which will offer lectures, discussions and workshops by Indigenous cultural healers. Local band Ginger Ale & The Monowhales was on hand at today's announcement to perform A Place to Stand (Ontario Song), Ontario's unofficial anthem. The 50-year-old song has been refreshed for Ontario's 150th anniversary, to instill a sense of pride and belonging for all generations. Details of the other celebrations and events across Ontario will be announced in the coming weeks and throughout the year that will provide opportunities for people across the province to celebrate. Customized programming and events will also be taking place in the province's other two historic capitals -- Kingston and Niagara-on-the-Lake. Investing in cultural programming and infrastructure to mark Ontario's 150th anniversary is part of our plan to create jobs, grow our economy and help people in their everyday lives. Ontario is investing $7 million in the Community Celebration Program to support 367 unique initiatives across the province. The Community Celebration Program is one of three community-based Ontario150 grant programs that will promote community engagement, empower young people and contribute to economic growth. The song, A Place to Stand (Ontario Song), was first introduced at Expo 67. English, French and bilingual versions of the song are available as well as lyrics, sheet music and choral arrangements. This document was published on January 24, 2017 and is provided for archival and research purposes.